Conversations with some of our favorite writers, artists and friends. Bob talks to CRAIG TOMASHOFF, author of The Can't-idates: Running For President When Nobody Knows Your Name. 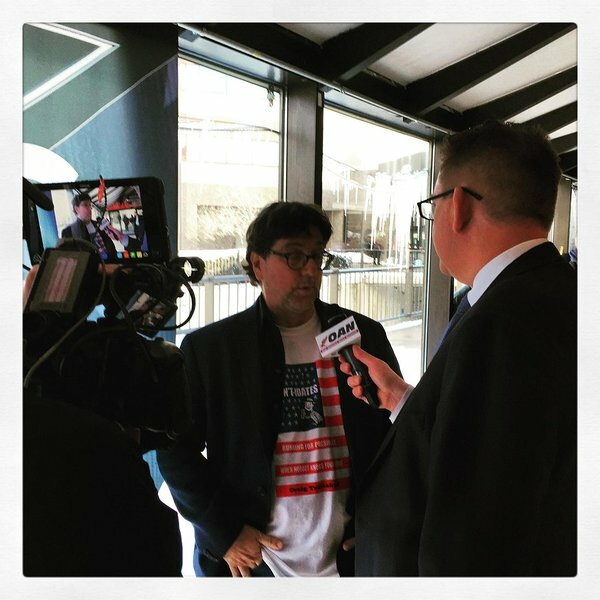 After driving around the U.S. for three weeks in 2015, talking to over a dozen citizen candidates running for president, Craig has a unique perspective on America, its people and the modern political process that got us to this strange moment in time. Listen to Craig's story here. 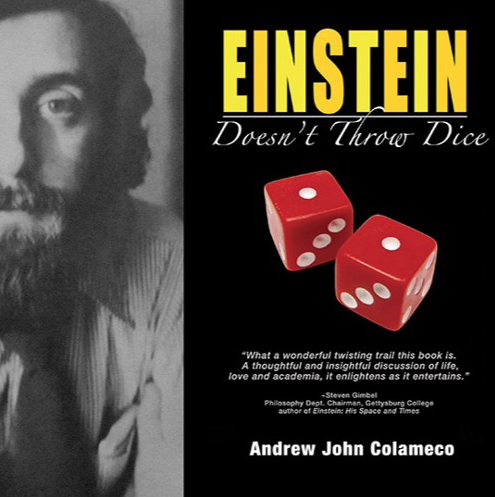 ANNIE MOORE, the widow of late author ANDREW COLAMECO (Einstein Doesn't Throw Dice), who died of leukemia in 2003. Annie talks about how she met her genius husband and the story behind his first novel, Einstein Doesn't Throw Dice, and how it became one of the most beloved titles in The Brautigan Library for unpublished books in Burlington, Vermont. Listen to Annie and Andy's story here.